Despite the pending change of seasons and sunnier skies ahead, my hands and cuticles seem to be perpetually stuck with the winter blues. Rough and dry from my obsessive hand-washing habit and battered from my constant tapping on the keyboard, my dehydrated digits could use some serious TLC. 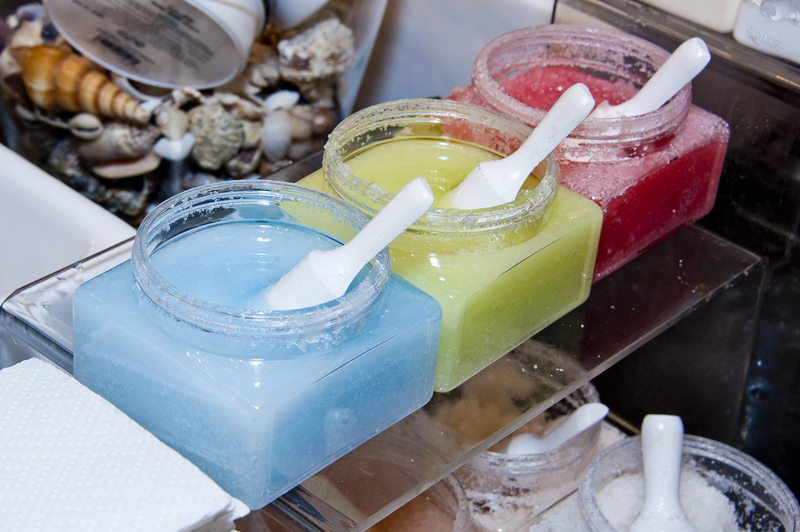 Laline’s Dead Sea Salt scrubs. All photos by Alex Akamine. Laline’s Beauty and the Beach Summer Kick-Off event in San Francisco couldn’t have come at a better time, if only to introduce me to the boutique brand’s signature Dead Sea Salt Body Scrub—now my go-to product for soothing parched and flaky skin. 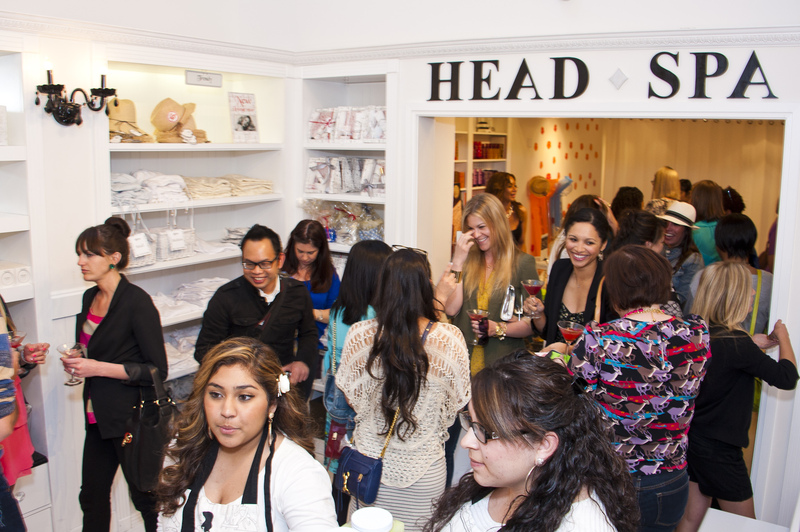 Beauty and the Beach event at Laline, 2106 Chestnut St., San Francisco. Laline’s second SF outpost is located at Pier 39, level 1. The invitation-only party on June 6 drew an energetic post-work crowd of the city’s fashion and beauty press to the Marina for Los Osuma tequila-berry cocktails, nibbles by The Delicious Cook, and a sampling of freshly scented Laline beauty goods, all made in Israel. 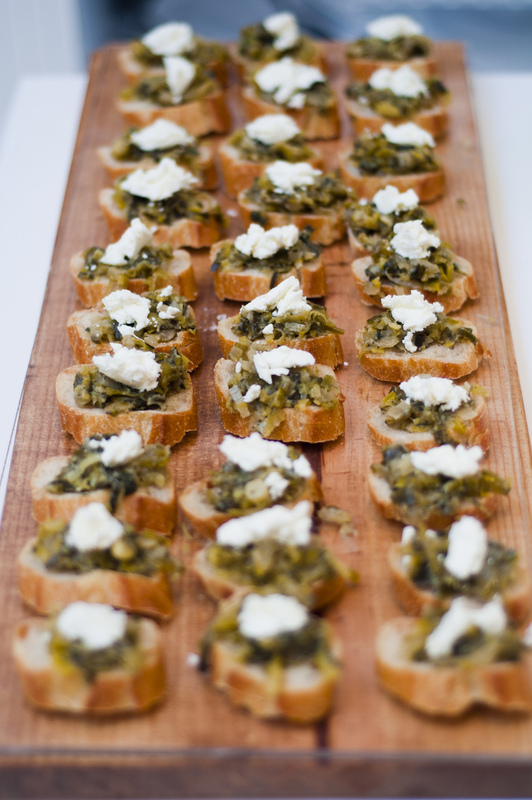 Goat Cheese Bruschetta by The Delicious Cook. 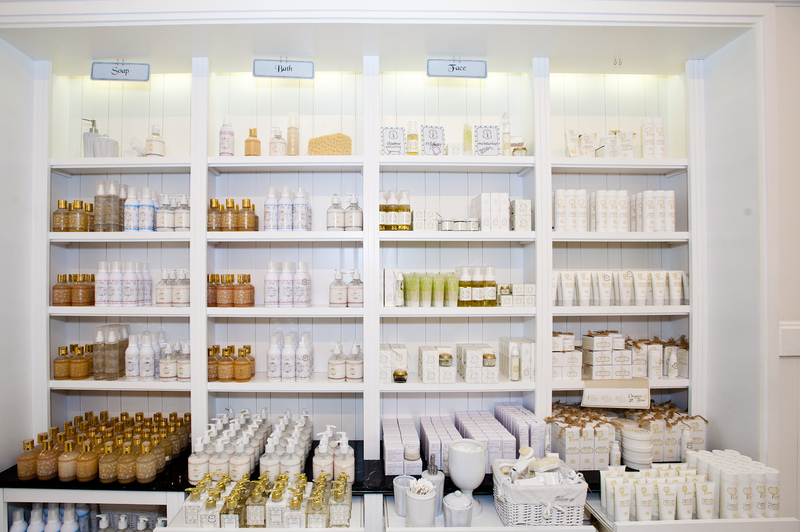 While there are six other scents, the lavender-scented scrub ($24.95) is by far my favorite among the overwhelming assortment of bath and body goods crowding the shelves of the white-themed, shabby chic Marina outpost. (The coconut-verbena comes a close second). One modest scoop of the purple-hued crystals rubbed between my hands instantly melted into a blend of silky essential oils that moisturize and soften the skin without leaving a greasy residue. Infused with nourishing oils of avocado, sunflower seed, and grapeseed, I love that it’s an aromatherapy treatment as well as a quick-fix for softening any rough spot from head to toe. This heavenly scented concoction has taken up permanent residence in my shower … Hello, soft summer skin!